In this WebQuest a group of students is asked to design a proposal for their senior trip. The proposal will be presented to the school board for approval. The proposal for the trip must include a detailed itinerary and budget. This budget will include expenses related to travel, hotel, meals, and activities. At the beginning of this year the junior class found out the senior trip which had always been to Disney World was now going to be to Washington D.C. The school board reasoned that they wanted the trip to be an educational. Many of you were furious with change and fought to have the trip changed back to Disney World. 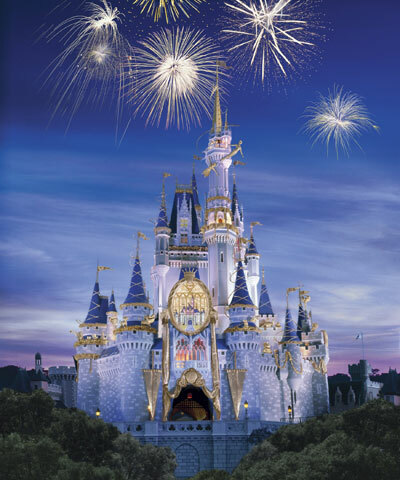 The school board agreed to allow the class to travel to Disney World however; you have been asked to put the details and expenses of the trip into a proposal to be presented to and approved by the school board. Your team has been chosen to create the proposal which will include an itinerary, budget, and description of the trip.